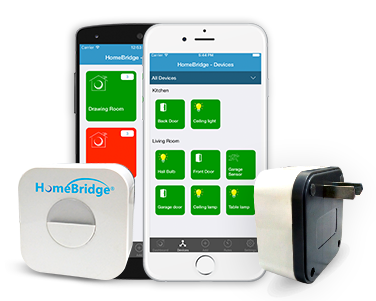 HomeBridge® flexibly supports a broad range of wireless devices based on Zigbee®, Wi-Fi and Bluetooth 5.0 (BLE 5.0), such as thermostats, air conditioners, light controls, door locks, garage doors, and appliances like washers, dryers, refrigerators, dishwashers, and many more. Connected and feature-rich smartphone application for mobile platforms like iOS and Android with secure communications, event-based alerts, schedule based rules and so on. This allows controlling and monitoring devices from anywhere at any time. Wi-Fi Marvell's internal 1x1 SISO module working on 2.4GHz and IEEE802.11b/g/n compliant. Marvell’s internal 1×1 SISO module work on 2.4GHz and IEEE802.11b/g/n compliant.